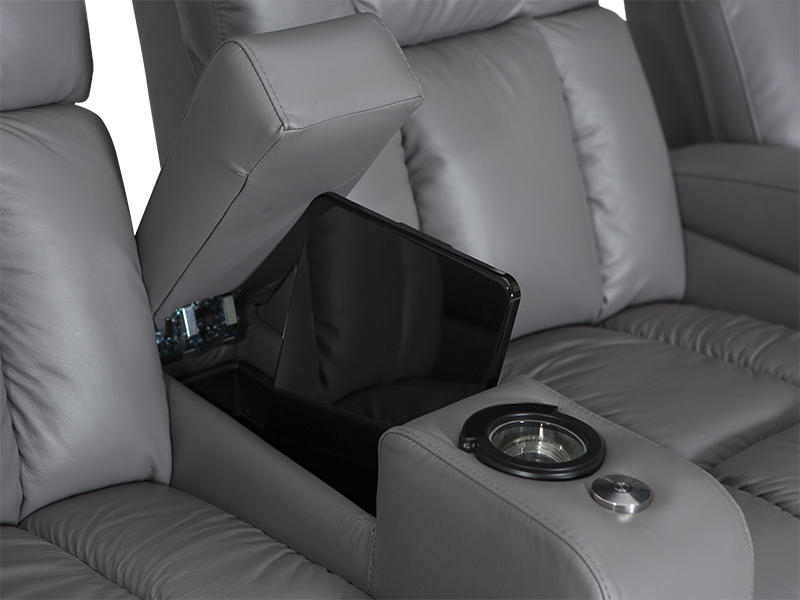 Yes, 4.5" from wall needed for full recline. 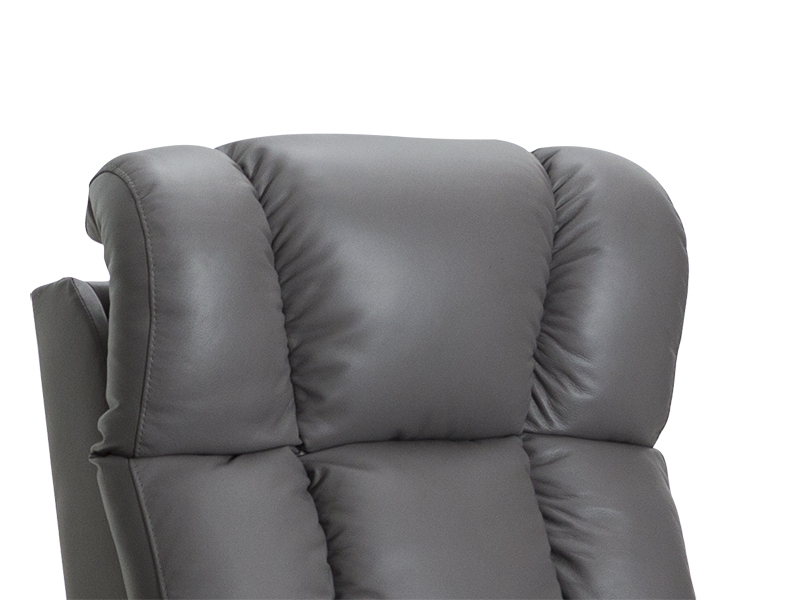 The Palliser Collingwood comes in fine grade 1000 leather with a choice of brown, black, red or gray. 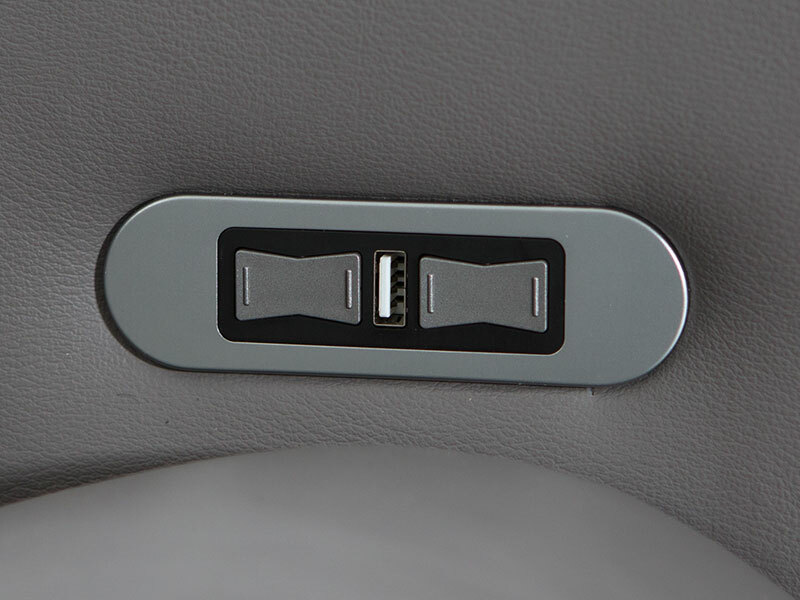 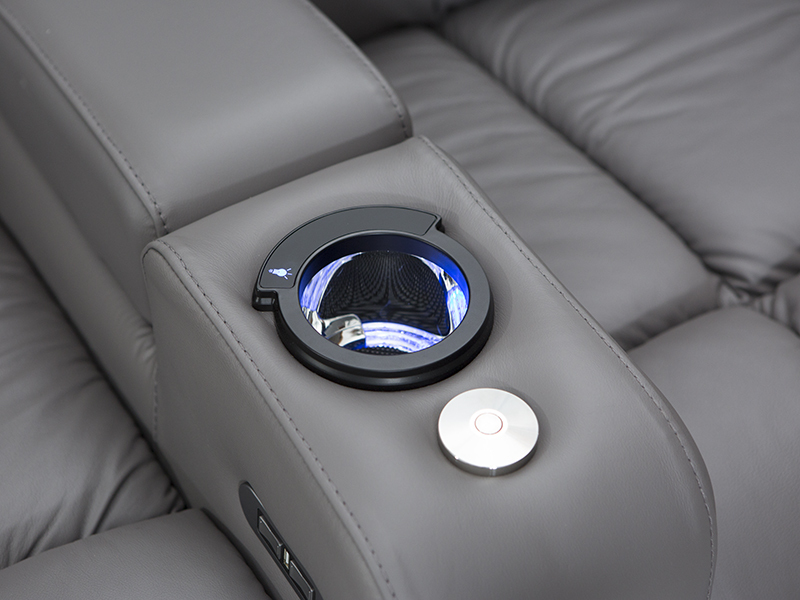 This seat features a plush power headrests that adjusts to the position that's just right at the mere press of a button. 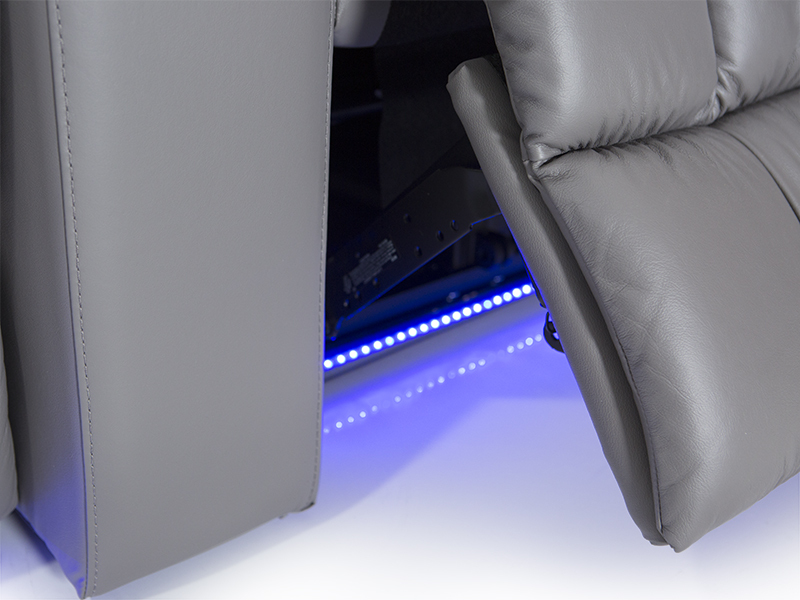 As well as a superb power recline mechanism, the seat is full chaiselounger which eliminates the gap between seat and footrest for a complete cushion of support to the lower body. 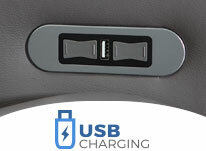 USB charging station lets you charge all devices and lighted cup holders keep drinks secure, visible and within armâ€™s reach. 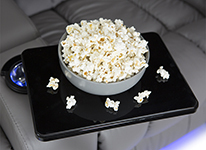 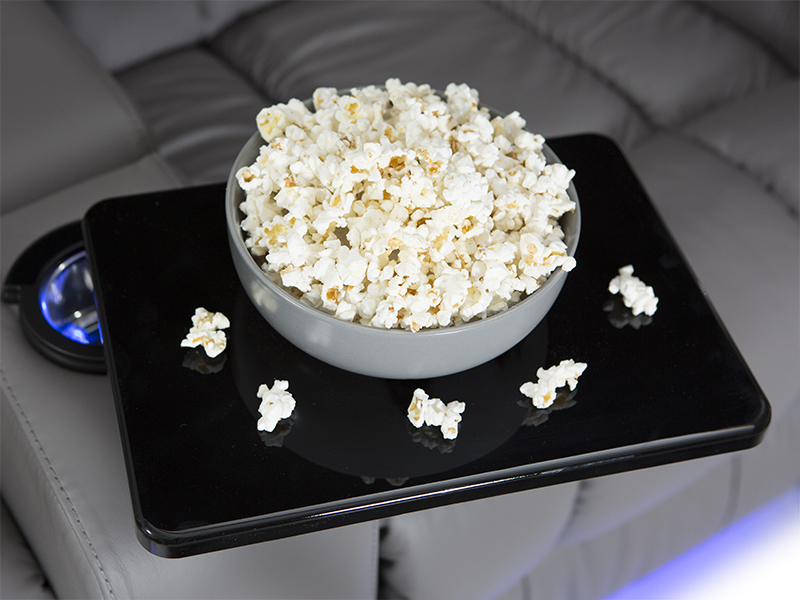 Also included is a beautiful azure blue base lighting and free tray tables to place all snacks or devices. 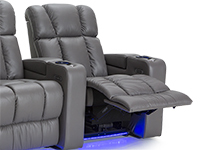 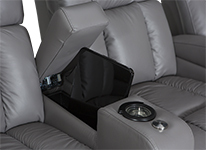 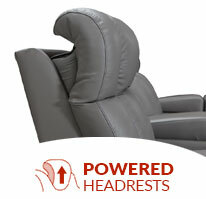 The Collingwood is surely made to exceed all expectations for any home theater seating enthusiast.